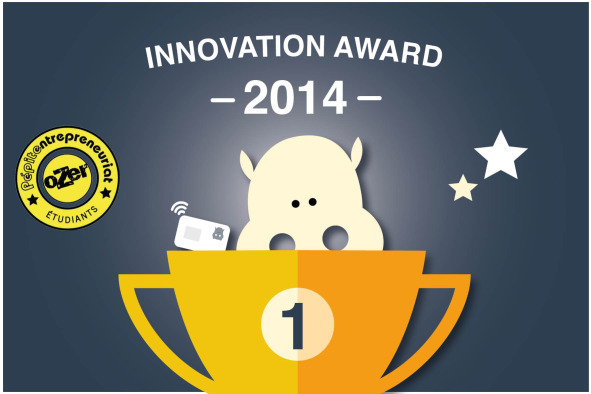 We win Innovation Award for 2014 ! We are very proud to win the Innovation Award at the Young Entrepreneur Contest ! This competition has been organized by Pepite Oser, an organization that helps young entrepreneurs in France. ← ONLYLYON and HIPPOCKETWIFI connect foreign travelers in Lyon!